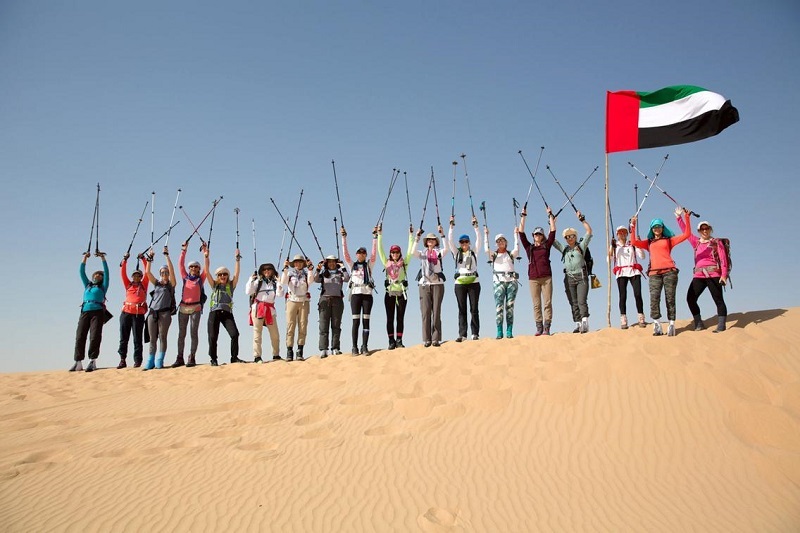 Women Trek 125 Kilometers From Abu Dhabi to Al-Ain to Honor the UAE Heritage! 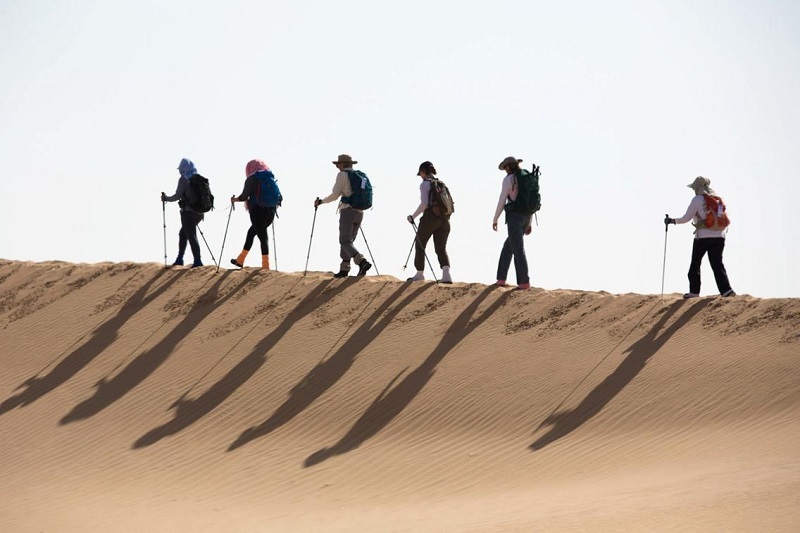 Sixty “sand sisters” made this year’s Women’s Heritage Walk from Abu Dhabi to Al-Ain and everyone should be proud of them! They literally trekked for 125 kilometers over the span of five days! From the pictures, you’d never believe that these smiling faces walked this whole distance! The annual event came to an end this Tuesday, as they finished their cultural journey! The aim of the walk was to honor the women who helped shape the UAE into a tolerant, diverse, forward-thinking nation that it is in our present day. Women of the UAE have been doing this journey twice every year for the past five years. Women who participated were of different ages and nationalities and underwent three months of training before the five-day journey. They got to learn different Emirat cultural traditions along the way, from the art of making Arabic coffee to sleeping under the stars in traditional Bedouin tents. WE SAID THIS: Lovely to see people running an extra mile to honor their country’s heritage.